At Stealth Optimum Security, we offer professional installation of high-quality security cameras at your home or business in and around Polk County, Burnett County, and Saint Croix County, Wisconsin. Choose from a variety of surveillance systems including wireless security cameras and High Definition, or HD, security cameras. Get the right system installed right. We’re here to help. Don’t play guessing games with your safety. We’re pros at what we do. 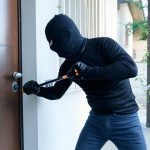 We custom-design your security camera system to your unique specifications and needs. 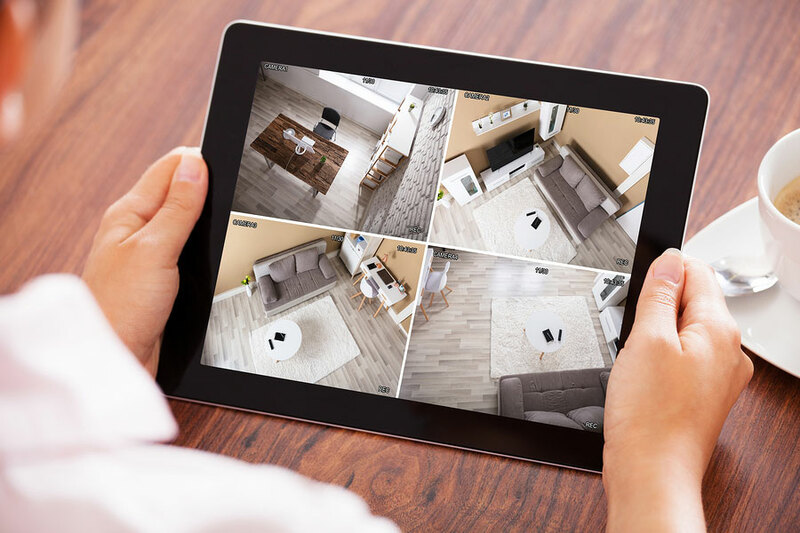 Whether it’s for home surveillance or business surveillance, you can be confident that everything has been installed properly and professionally. At Stealth Optimum Security, we offer the latest in video surveillance technology, including HD cameras with remote view and wireless home security cameras. 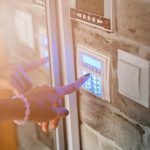 Remote view allows you to monitor your home or business any time of the day or night with a smartphone, tablet, or computer. Wireless home security cameras offer the convenience of WiFi connection. Also, since these cameras are wireless, there is no need to run messy wires or cables to and from the cameras. These features give you more options for the perfect placement increasing your surveillance area. At Stealth Optimum Security, we can help you choose the best security cameras for your safety needs. You’ll know the job is done right, and have access to convenient, professional services such as monitoring and text alerts. Call us today; we look forward to helping you in and around Polk County, Burnett County, and Saint Croix County, Wisconsin.